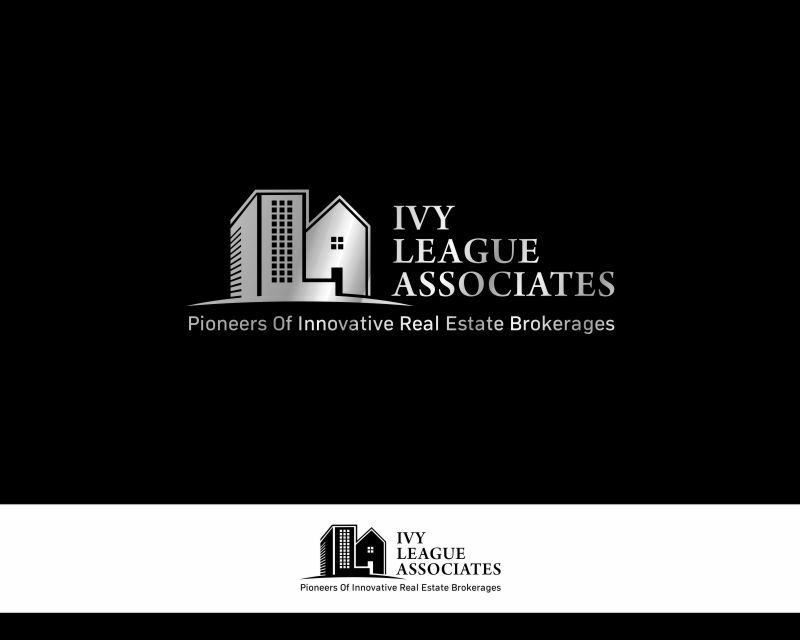 We are a forward thinking (out of the box) real estate brokerage company that focuses on providing the highest level of service, technology and brokerage office environments to our real estate sales associates (our clients) that will allow them to have the competitive edge in the market place for servicing buyers, sellers in both residential and commercial real estate transactions. 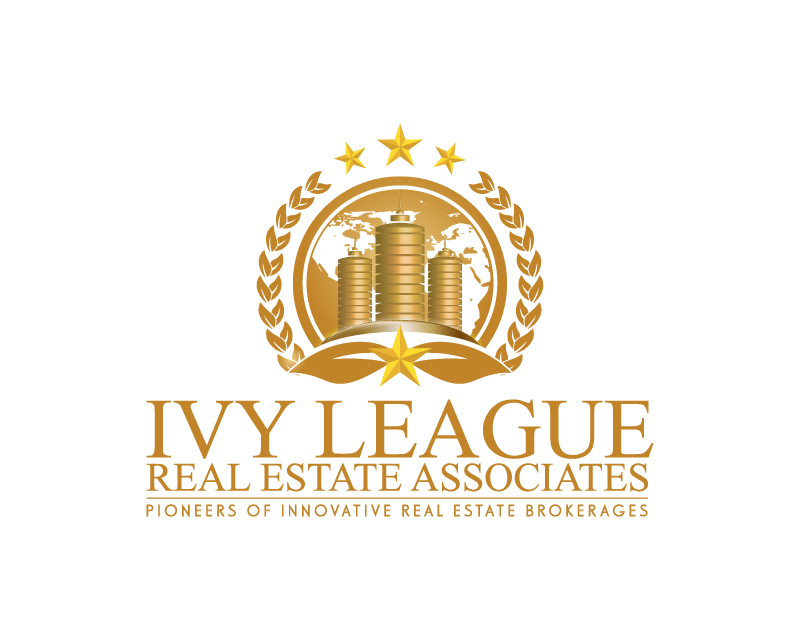 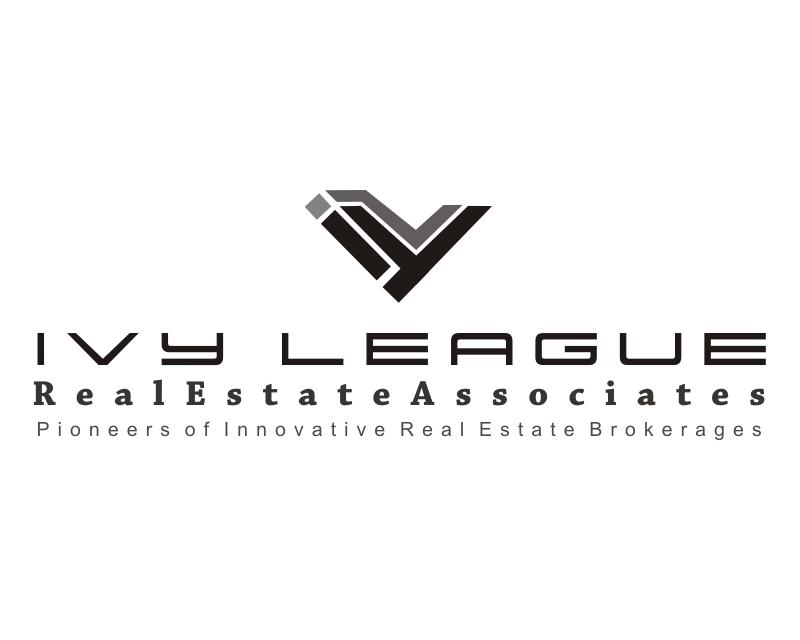 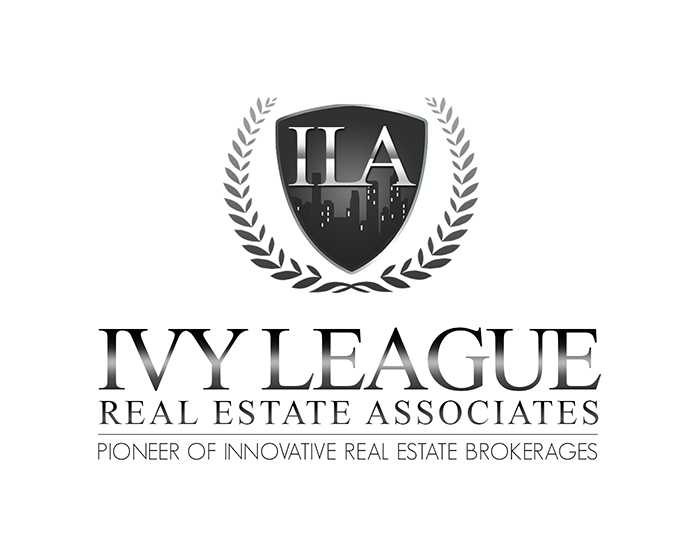 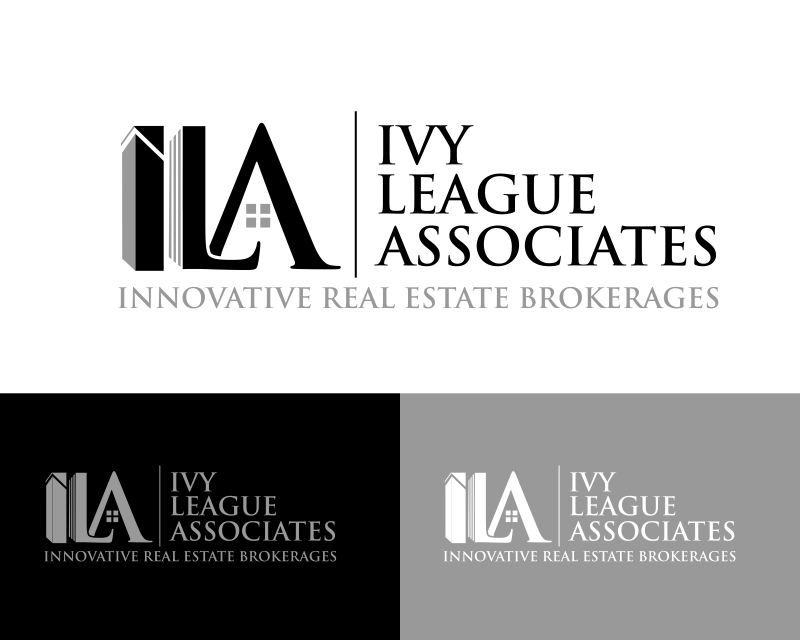 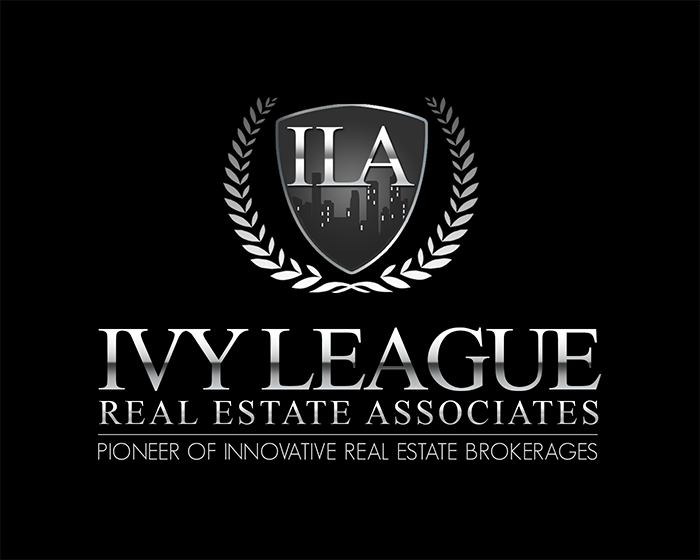 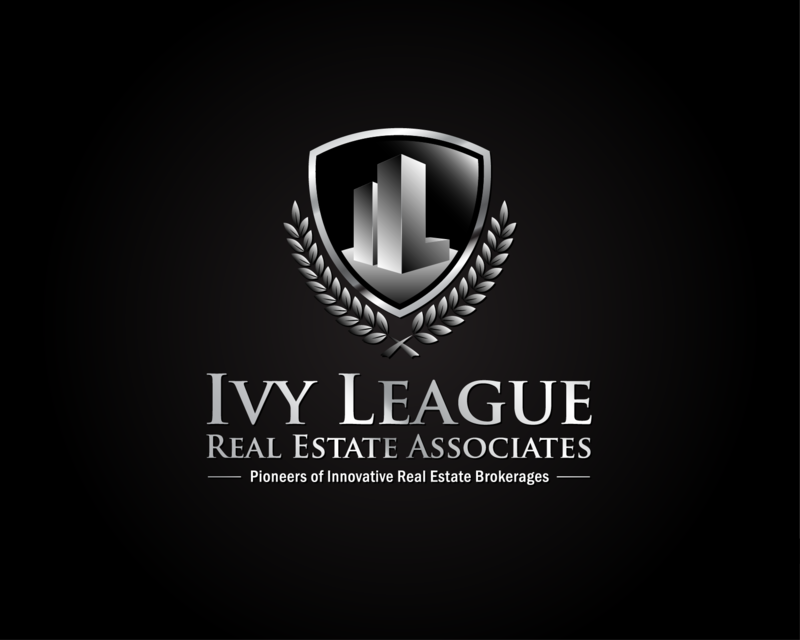 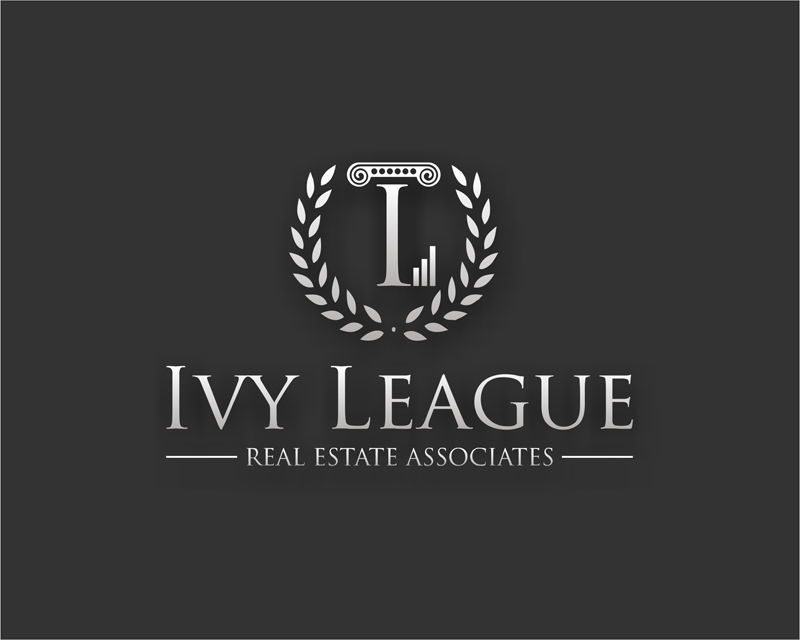 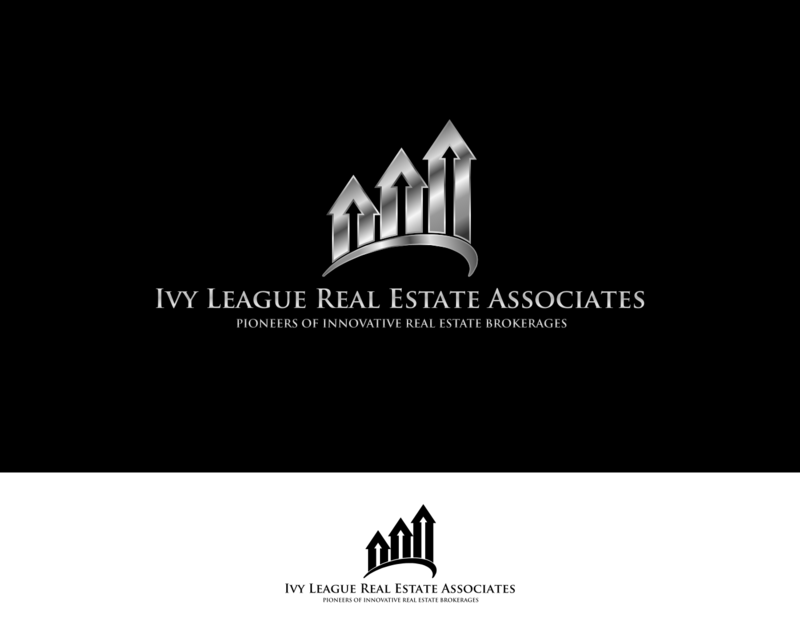 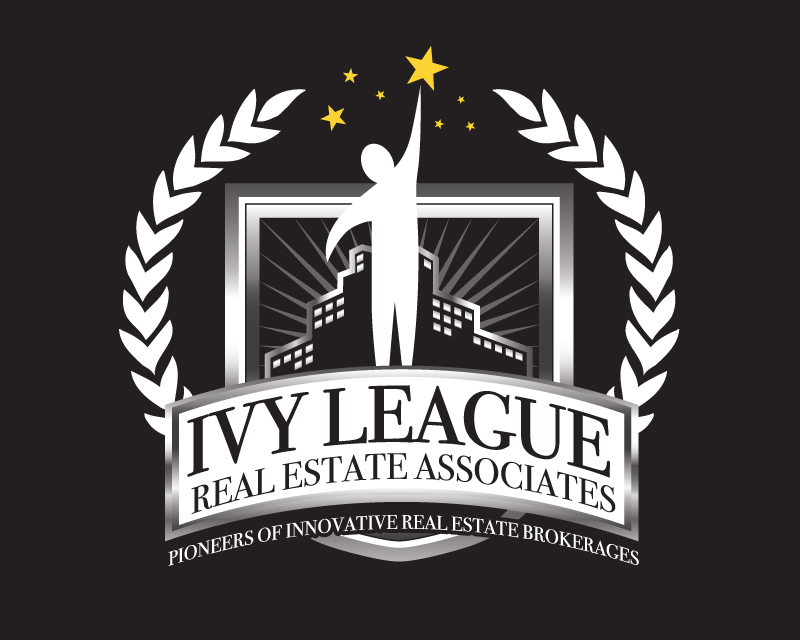 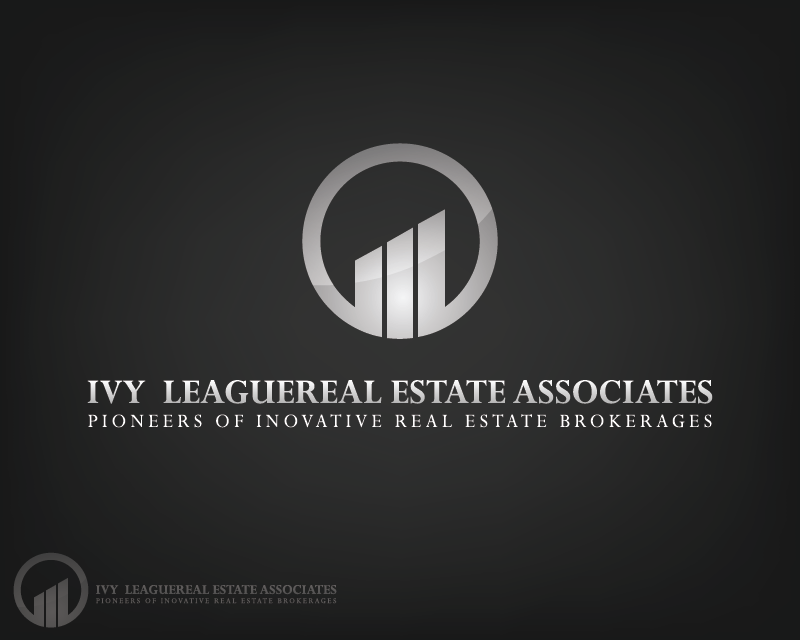 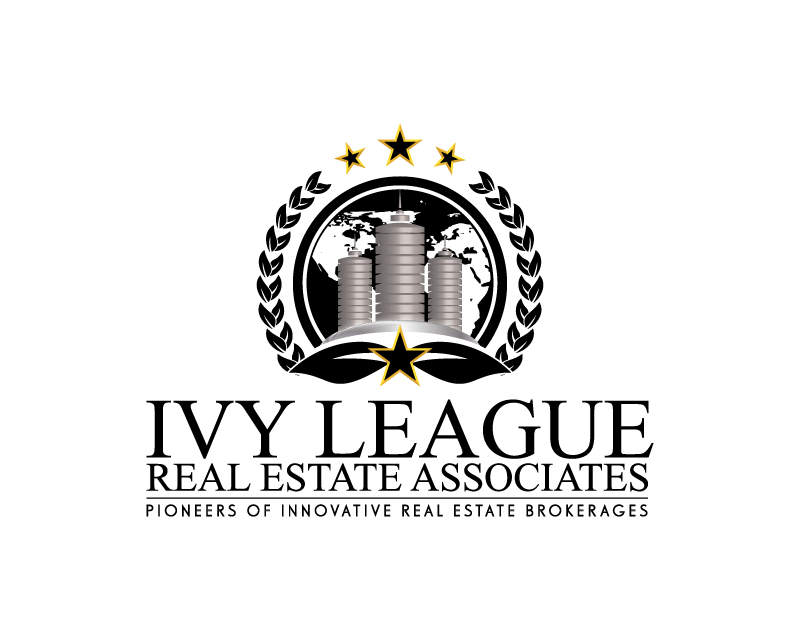 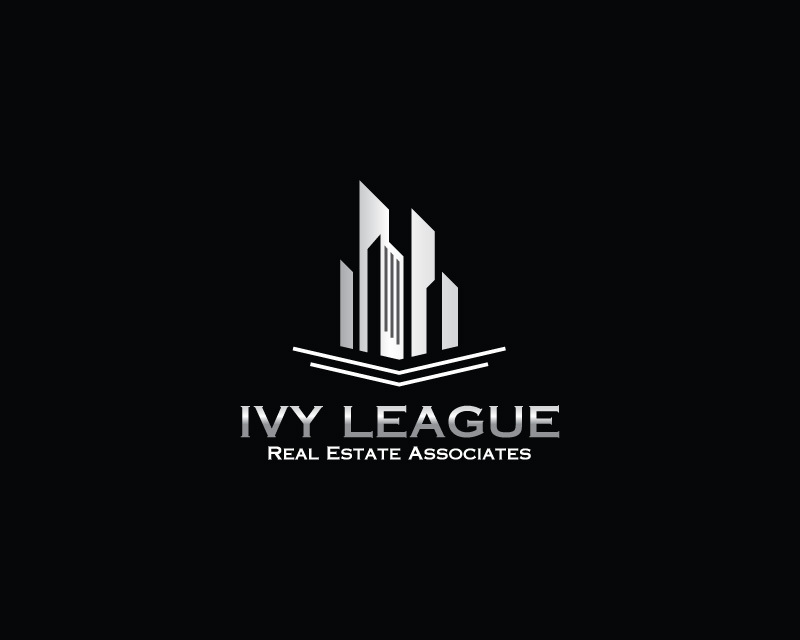 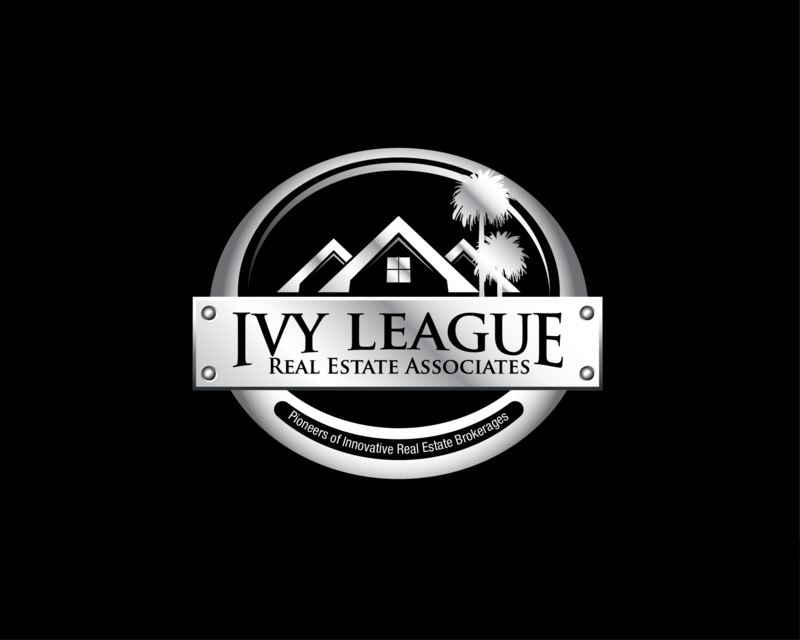 We lift the standards of the real estate industry and attract agents who share those qualities. 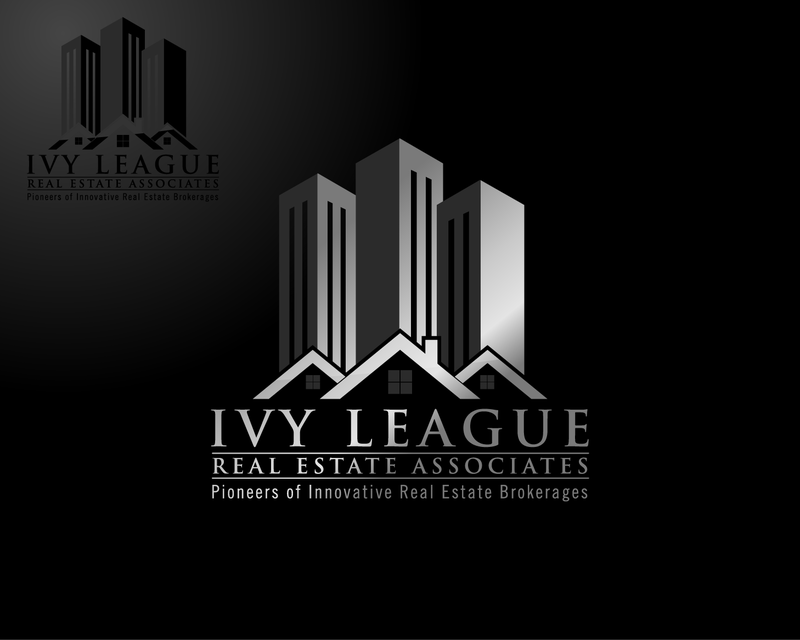 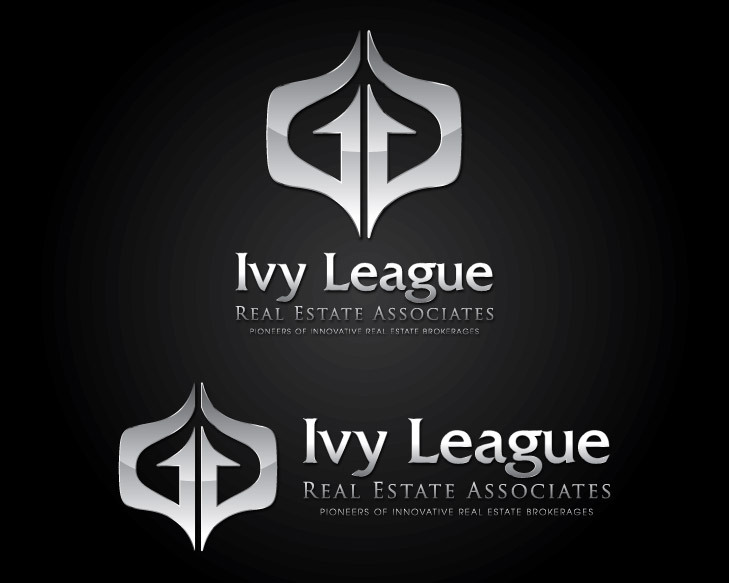 Logo should be a symbol that demonstrates the highest level of excellence and standards; A symbol of success!